Tucked away in an assuming building in Cambridge, Massachusetts, a small Apple team has been working on the future of Siri. And that team is growing. A new report reveals that Apple is leasing a big new office and hiring away from competitors. It’s obvious that Siri will only be getting smarter in the future. The 13,000 square-foot office space could fit around 65 people comfortably. It will be Apple’s third office lease in the building, each of which has gotten progressively bigger. 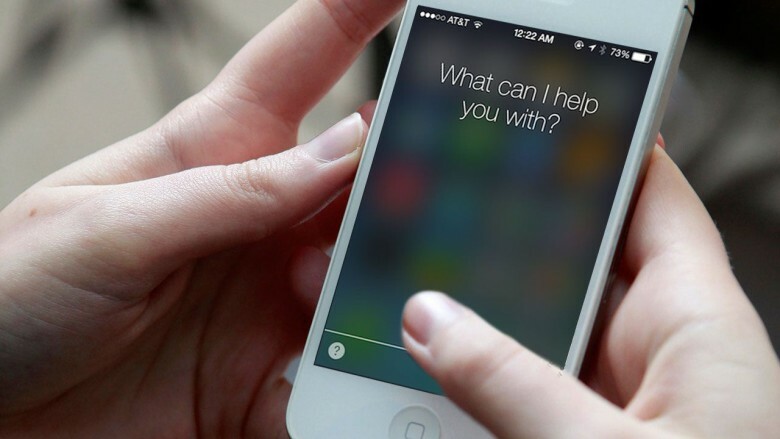 Apple has been hiring experts away from Nuance, a current Siri partner, and even Amazon. Earlier this summer, Wired reported that Apple is working to cut Nuance out of the picture entirely and bring all vocal recognition technology in-house.